Do you support social justice, equality, and other progressive values? Do your friends rely on you for political news and current events? Do you regularly use social media, blogs, and your smartphone to make your voice heard? Our interns will be helping to organize training events, our annual organizing training conference, and using our tools in support of local labor struggles that need us. We’re a lean organization run by volunteers, which means you’ll have plenty of serious responsibilities, if you can handle them. No fetching coffee or photocopying in our office! The ideal candidate is comfortable with technology, activism and progressive politics. Our ideal candidate wants to make a difference – strengthening labor groups and unions, helping marginalized people organizing from below and progressive political groups fighting for the 99%. This is a rolling admission – we accept new interns during August and September. To apply, click here. No phone calls or emails please. Organizing 2.0 is a collective of communicators and online organizers working for unions and social justice groups. We run events, trainings, consult and promote uncommon interactions within and between our communities. We cross boundaries between labor, progressives, nonprofits, tech firms, faith communities and techies of all stripes. We are located near Union Square in a co-working facility. Commitment to Intern Rights. 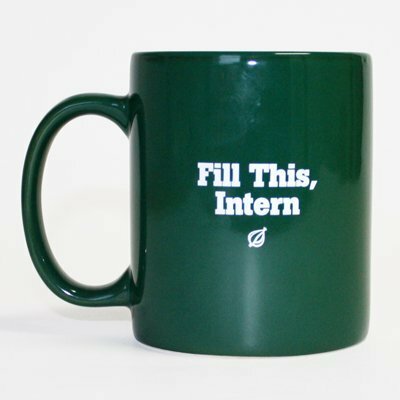 We believe that many internships are exploitative and amount to unpaid slave labor imposed on young people interested in interesting and challenging careers. Our commitment is that you will not be performing the job of a paid staff person, this will be primarily a learning experience, and you will be treated at all times with respect.